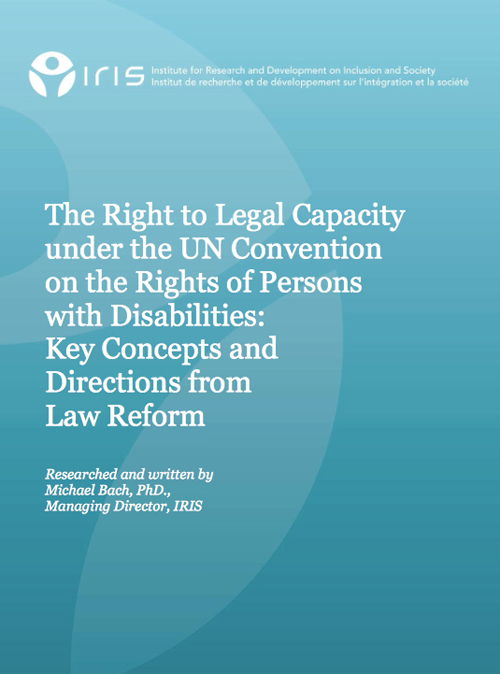 Article 12 of the UN Convention on the Rights of Persons with Disabilities (CRPD) recognizes the right to recognition as a person before the law and the right to legal capacity on an equal basis with others, without discrimination on the basis of disability—not only as the capacity to have rights, but the capacity to act. This paper examines how current criteria of personhood and legal capacity systematically discriminate against people with intellectual disabilities in recognition and enjoyment of their legal capacity. It draws on more recent conceptions of personhood from moral and political philosophy to suggest directions for law reform that could be taken to address this barrier in law, policy and practice.